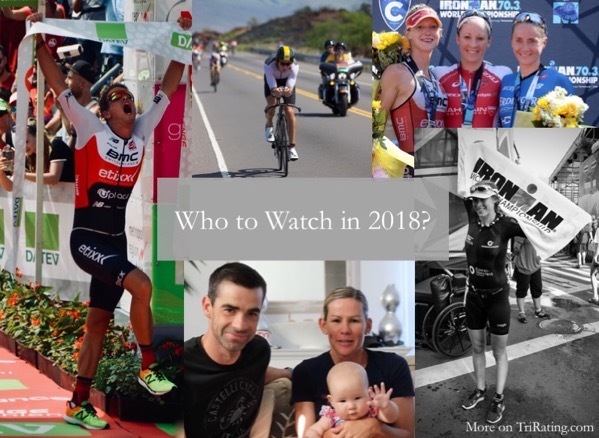 The following athletes are no longer on the latest start list: Daniel Brown, and Imanol Sagarzazu – I have just added a question mark to their name in the list below. 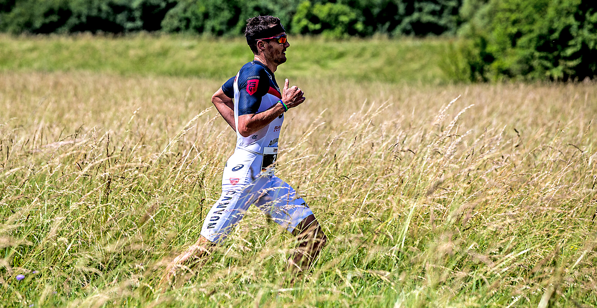 IM South Africa has 2m+2f +2u Pro Kona slots. It has a total prize purse of 150.000 US$, paying 10 deep. There are 36 men and 13 women on the latest list, this would mean that both unassigned slots go to the men. 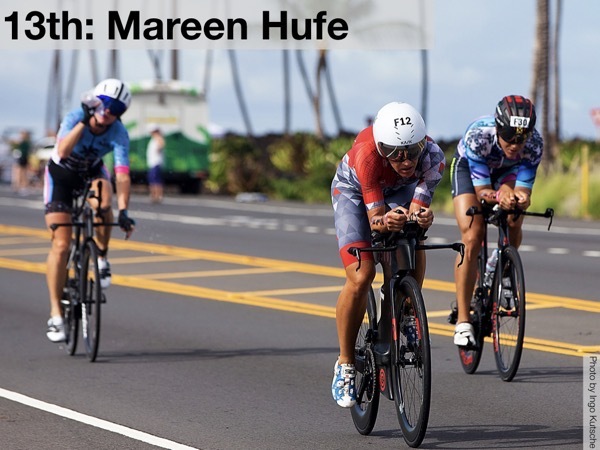 (The final assignment will be based on the number of Pros starting the race. ) With quite a few males already qualified or just needing to validate their AQ slots, the rolldown could go quite far. March 25th: Added Lucy Charles-Barclay, Jennie Hansen, Sarah Lewis, Jocelyn McCauley, Ashley Paulson (WPRO) and Clemente Alonso McKernan, Reece Barclay, Will Clarke, Gregory Close, Nils Frommhold, Nicholas Granet, Yorlliry Moreno, Sebastian Najmowicz, David Plese, Matthew Russell, Ohad Sinai, Joe Skipper, Andrew Starykowicz, and Michael Weiss (MPRO). Some of these are probably only on the list as a back up for IM South Africa. 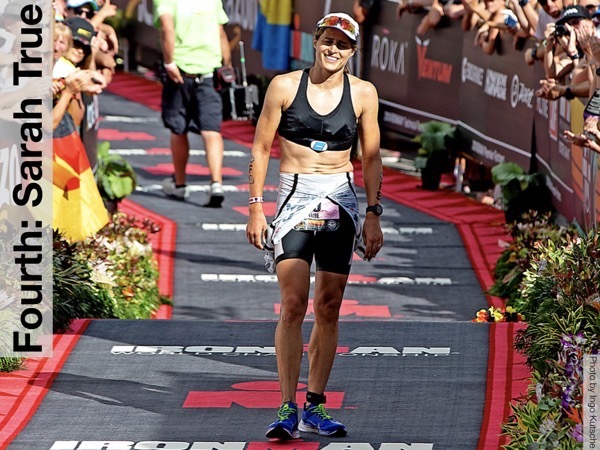 Linsey Corbin has indicated that she won’t be racing Texas, also Kirsty Jahn announced a move to running. Both are probably not racing and I have crossed them out in the list. 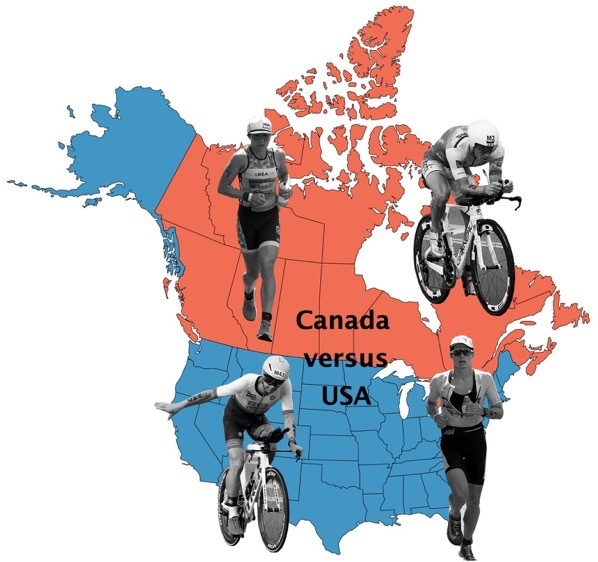 IM Texas has 2m+2f +2u Pro Kona slots. It has a total prize purse of 150.000 US$, paying 10 deep.